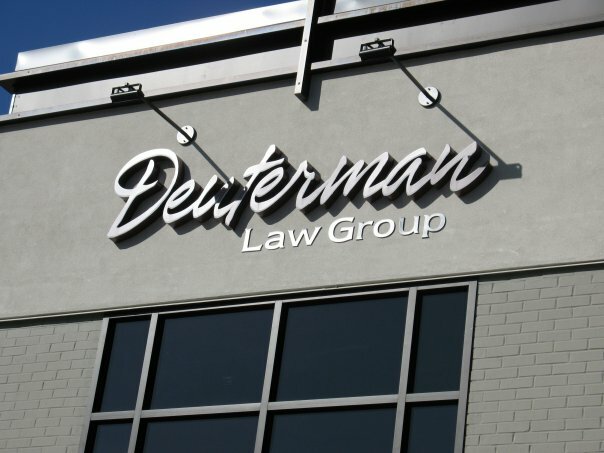 The attorneys at the Deuterman law group are extremely helpful and professional. My workman's comp attorney (Tim Hewlett) and his team were excellent. I could not be happier with the service I received. 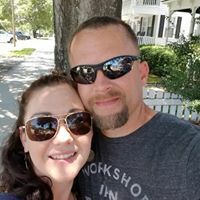 The paralegal (Tara Cool), on my case kept me informed every step of the way and was there to answer questions, or search for the answers for me. They were very helpful, caring, and very knowledgeable about my situation. I liked that they were concerned about my injuries and advised what would be best for my case. They're great at what they do, and excellent with helping and caring for their clients. In my opinion, Tim Hewlett and Tara Cool are the strongest team. Thank you both again, for everything! Great and friendly staff that was always helpful! Thank you Micheal for a wonderful experience! I was having trouble getting my Social Security Disability so I decided to call Deuterman Law Associates. I met with my paralegal Julia L*** from beginning to end she took care of me. 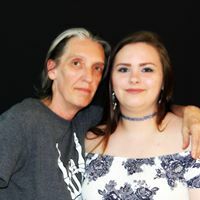 She is an amazing young woman! She spoke with me every month and kept me up to date with what was going on. She also checked on me every time I had a doctors appointment to get all the information from the doctors to have this information for my case. I met my lawyer a couple of weeks before we went to court. Christine B******* went over my case and explained to me what would happen on the court. On the court day she made me feel comfortable and handled the procedure with ease. I got my disability and received my back pay quickly. I am very satisfied with how well I was taken care of by Julia ad Christine at Deuterman Law and would definitely recommend them to my friends and family. Thank you for all your help! Excellent representation!! The staff at Deuterman Law Group are top notch! Caring, knowledgeable, professional, and they GET THE JOB DONE! Many thanks! They take care of everything. From beginning to end, you never have to worry that they aren’t working hard to help you. Duterman law group is amazing. I was having g a tough time getting anywhere with my social security dissability. I contacted them and they took my case. Julia Lane is an amazing person, she called and emailed me all the time to keep me updated and let me know what was happening. Christine was my lawyer and a very sweet person. she talked me through what was going to happen so I wouldn't be surprised by anything. Duterman law group is exceptional and would recommend them for anything. I am so grateful for everything they have done for me and my family. Clint S.